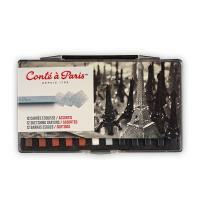 Conté a Paris was founded by Nicolas Jacques Conté, who, despite only living for 50 years, managed to claim the title of chemist, physicist, inventor and painter! 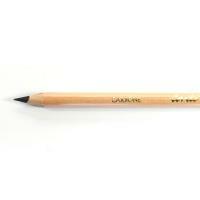 In 1794 he developed what we know as the modern graphite led, from a mixture of clay and pure graphite and so making it possible to have different grades of pencil. 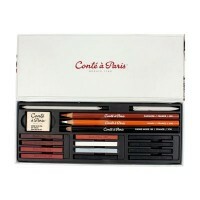 He worked on processes to make the colours of the pencils fixed and unchangeable - an attribute of great value to artists. 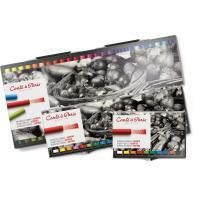 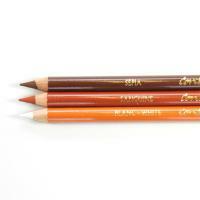 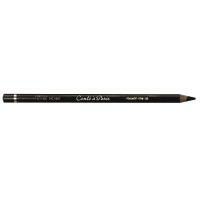 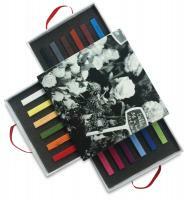 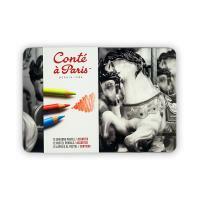 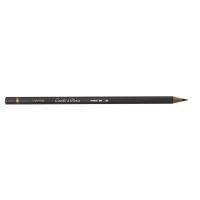 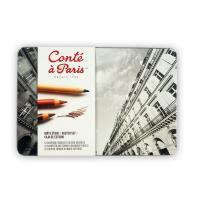 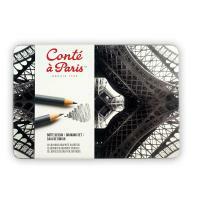 Over the decades, Conté a Paris pencils have been widely used by both masters and amateur artists alike.